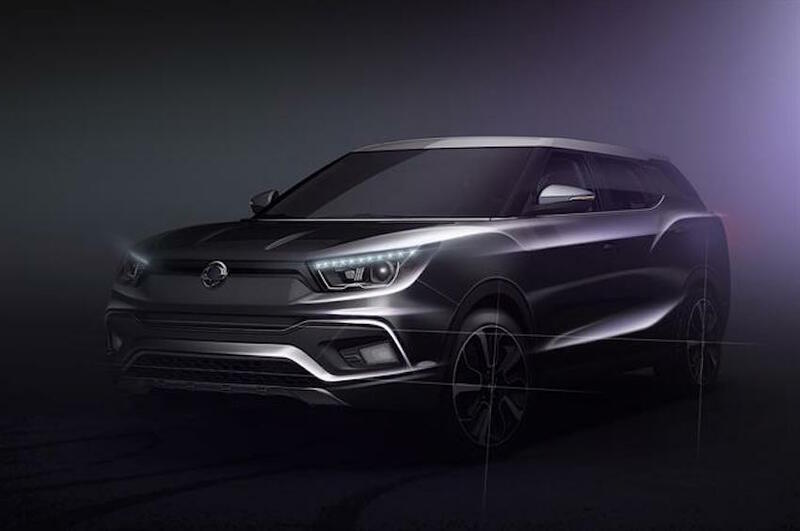 Ssangyong's upcoming offering christened as Tivoli XLV has been teased officially through an image that has been surfaced online. The model is going to make its world premier at the 2016 Geneva Motor Show, which will be held next month. This event is going to be a grand affair and a lot of renowned automobiles from various international brands will be appearing at the platform. Many new arrivals are set to make their debut and certain launches are also going to be scheduled for the show. Coming to the XLV model, it is going to be based on the concept that was showcased back in 2014 at the same event. Dimensionally, the concept measures 4430 mm long, 1845 mm wide, 1600 mm tall and carries a wheelbase of 2600 mm. As per the sketch revealed, its front end is similar to the regular Tivoli. Due to an additional third row, this car will be offered as a 7-seater and the boot volume will stand at 720 litres. Mechanically, the SUV will be packed with a 1.6 litre engine that will be available in both diesel and petrol guises. As far as the transmission is concerned, the power will be transferred to the wheels via a 6-speed manual or a 6-speed automatic gearbox. The top end variants are likley to be equipped with an All Wheel Drive (AWD) setup. If we talk about India, the automaker has still not started operating here. 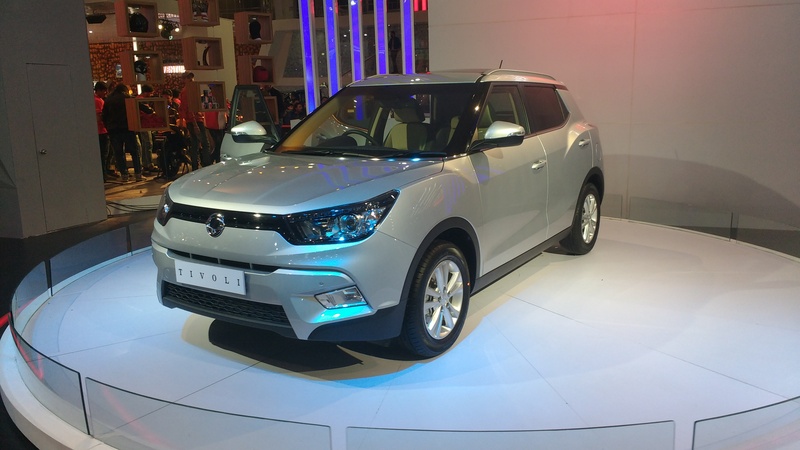 However, it will soon enter Indian market through a tie-up with Mahindra and the vehicle will be named as Mahindra Ssangyong Tivoli.